In the initial list of prospective emigrants for the Blenheim Gregor MacGregor was described as a tailor aged 21, from Borline, recommended by Tallasker, but he is crossed out. In the embarkation and arrival lists he is listed as an agriculturalist aged 21. Gregor McGregor was born on the island of North Uist in the Outer Hebrides in 1818, and was 21 when he emigrated on the Blenheim in 1840. Gregor McGregor married Catherine Fraser, daughter of Duncan and Marjory Fraser, who had also been on the Blenheim, on 6 November 1841 in Wellington. In 1845, concerned by the disturbances with Maori, Gregor and his family moved to New South Wales, where he worked as a stock overseer. They returned to Wellington in March 1849, then in 1851 moved to Turakina. Gregor became manager and shareholder of ‘Annbank” with James Wilson. In 1858 he purchased land in the Matarawa Valley nearer Whanganu. In 1865 the family moved to a new farm in the Matarawa Valley they called ‘Aird’. In 1870 Gregor and Catherine moved to ‘Smithfield’ a 100-acre farm near the Wanganui racecourse. Gregor McGregor died on 19 May 1876 aged 58, at his residence at Wilton Street, Wanganui. McGregor, Gregor. Settler, Wanganui. Among the early colonists of New Zealand, now passed away, must be numbered Mr. Gregor McGregor. Born in the Island of Uist in 1818, he received a sound grammar school education, and was afterwards apprenticed as a carpenter and boatbuilder. In 1840 he came to New Zealand in the ship “Blenheim,” and had the honour of being one of the first colonists to land in Wellington, where he worked for several years. Upon the breaking out of the Maori war, in 1845, he left New Zealand for New South Wales, taking his wife and family, whose lives were in danger, with him. In 1849 he returned to New Zealand, and entered into partnership with Mr. Wilson, taking up a block of 2000 acres in the Turakina Valley, to which other properties were afterwards added. Mr. McGregor was the first sheep inspector appointed in the district. In 1871 he divided his properties among his family, and went to reside in Wanganui, where he remained till his death, in 1876. Mr. McGregor was married in 1841 to a daughter of Mr. D. Fraser, and left eight sons and six daughters, who are settled in the district. He was a man of strict integrity, whose influence for good was always felt, taking a prominent part in any deserving work, and a consistent upholder of the church. His wife also took a leading part in any charitable or christian work. DEATH OF MR GREGOR McGREGOR. A few days ago we referred to the feeble health of Mr Gregor McGregor, and now it is our painful duty to record his death, which took place at his late residence yesterday evening. The deceased gentleman has lately been suffering from a throat complaint, and a few weeks ago left Wanganui en route for Australia, in the hope that the change of air, climate, and scene might prove beneficial. On his arrival in Wellington he consulted the best medical advice procurable, and was recommended to return home, and to adopt a variety of precautions, with regard to the maintenance of a regular and equable temperature, and a careful avoidance of chills and drafts, by close attention to which it was hoped that he would ultimately be restored to health. But Providence had ruled it otherwise, and a large circle of friends and relatives now mourn his departure from their midst. The cold, chilly, wintry weather doubtless exercised a more or less injurious effect upon his already debilitated system, notwithstanding all the counteracting influences with which, he was so carefully surrounded, which, nevertheless, could scarcely wholly avert the potently penetrating effects of the temperature outside. The deceased gradually sank after his return to Wanganui, and several days ago his friends had abandoned all hope of his recovery. Mr Gregor McGregor was one of the earliest settlers who came to reside in the district, and was one of the pioneers of the olden time, the number of which is being so rapidly thinned of late. As a colonist, Mr McGregor was enterprising and progressive, and as a citizen he was a conscientious and high principled member of the community, by whom he was universally respected for his unwavering integrity, and for his many Christian virtues. He had almost reached the allotted term, and has now passed away to join those near and dear to him when on earth, who are gone before. With respectful sympathy we sincerely join in our condolences with those whose loved and esteemed relative and friend is now cold in death, but whose mournings are of those who look beyond the tomb, where the weary are at rest. Right well has Mr McGregor borne the heat and burthen of the day, in days of yore, when the colonist’s career was liable to sudden and dangerous vicissitudes, of which the settler of to day knows but little, except from the story of the past. But the battle of life for him is now over, and he has gone to receive the reward promised to good and faithful servants. Those who stood around his death bed, previous to his spirit taking its flight, best know how literally fulfilled was the prayer, which so many have breathed as they felt that the night was far spent and the day was at hand, and that for them the impenetrable future had no dread alarms. Let thy servant die in peace. In conclusion, we may append the following brief biographical sketch:- Mr McGregor was, at the time of his death, in his 58th year, having been born in North Uist, Invernesshire, in the year 1818. He left Scotland for New Zealand in 1840, in which year he arrived in the colony. He was one of the first elders of the Presbyterian Church for Wellington, and was appointed for Wanganui over 20 years ago. Of this Church he has been a staunch and liberal supporter, and has now departed steadfast in that faith which he professed and adhered to throughout his life with undeviating constancy and consistency. Another of our sterling pioneers passed away yesterday in the person, of Mrs Gregor McGregor, senior. The deceased lady was born in Inverness-shire in 1823, and came out to New Zealand in the ship Blenheim, landing at Wellington on December 27th, 1840. Mr. Gregor McGregor, to whom she was married in Wellington two years later, accompanied her on the voyage out. When the Maori war broke out in 1845 Mr Gregor McGregor took his wife and then two children to New South Wales for safety, returning to Wellington in 1849 when the country became more settled. In 1851 Mr McGregor, with the late Mr Wilson and. Captain Daniels, left Wellington on foot. The two latter held scrip from the New Zealand Company, and selected suitable areas at Bulls and at Turakina respectively. Mr McGregor remained some years with Mr Wilson at Turakina and then came on to the Matarawa Valley, where he purchased a farm and settled with his wife and family, subsequently adding to the Matarawa property and acquiring other properties in the Wanganui district. Mr McGregor, who was also a native of Inverness-shire, where he was born in 1818, predeceased his wife, passing away in 1876. For some years past the late Mrs McGregor had resided in Wanganui, spending in peace and quietude the latter years of a strenuous and useful life. A family of five sons and four daughters survive. 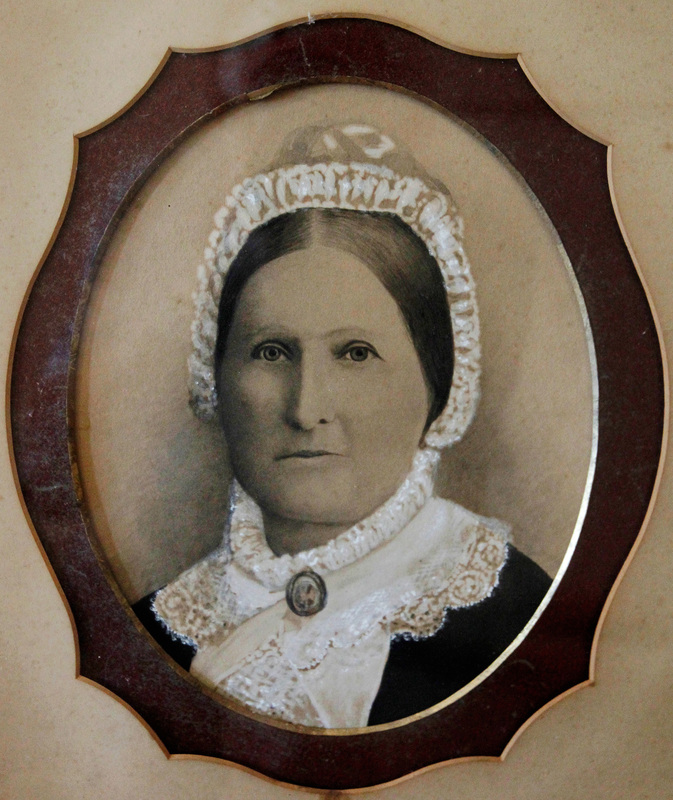 Duncan McGregor, born in 1845 (NSW, Australia), died in 1923, married Annie Norah Smith in 1869. 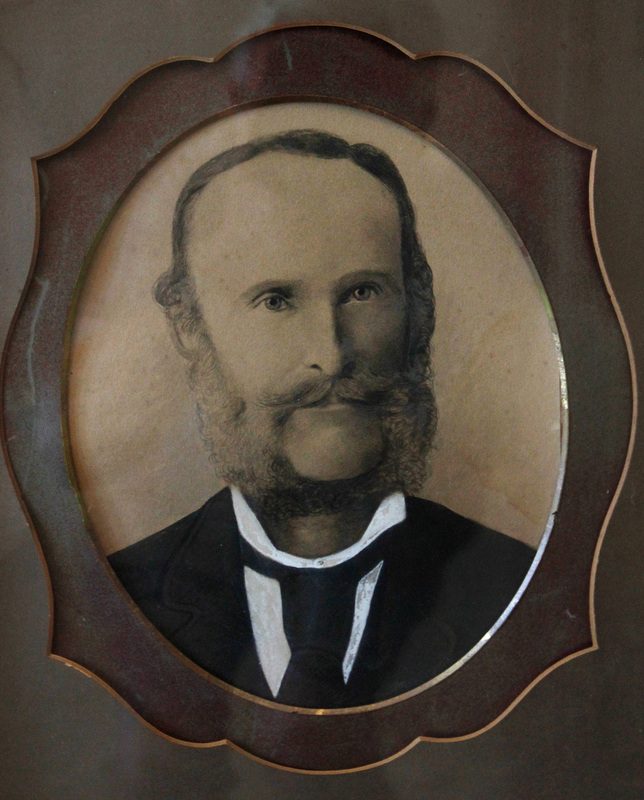 James McGregor, born in 1847, died in 1849 (NSW, Australia). Margery McGregor, born in 1855, died in 1940, married Hugh Calders in 1873. James McGregor, born in 1859, died in 1945, married Florence Ellen McIlvride (previously Maplesden) in 1924. The Cyclopedia of New Zealand (Wellington Provincial District) available online at the Victoria University NZETC website.